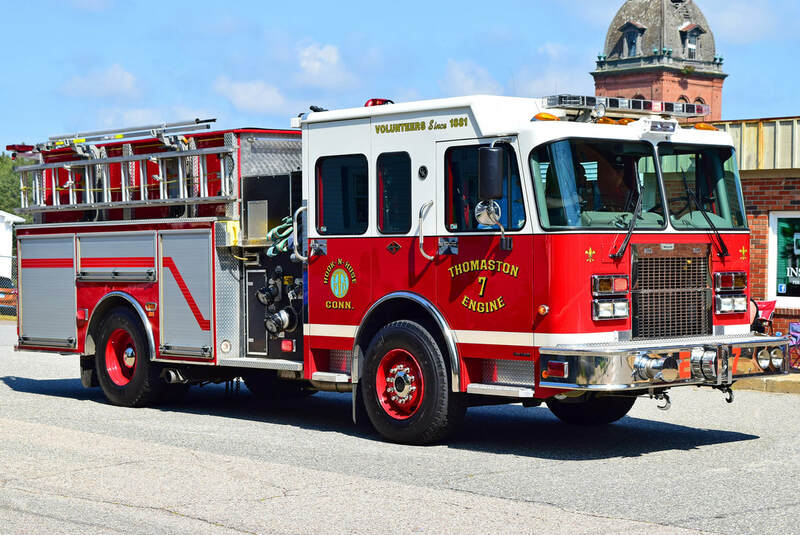 This is the page for the Thomaston VFD. 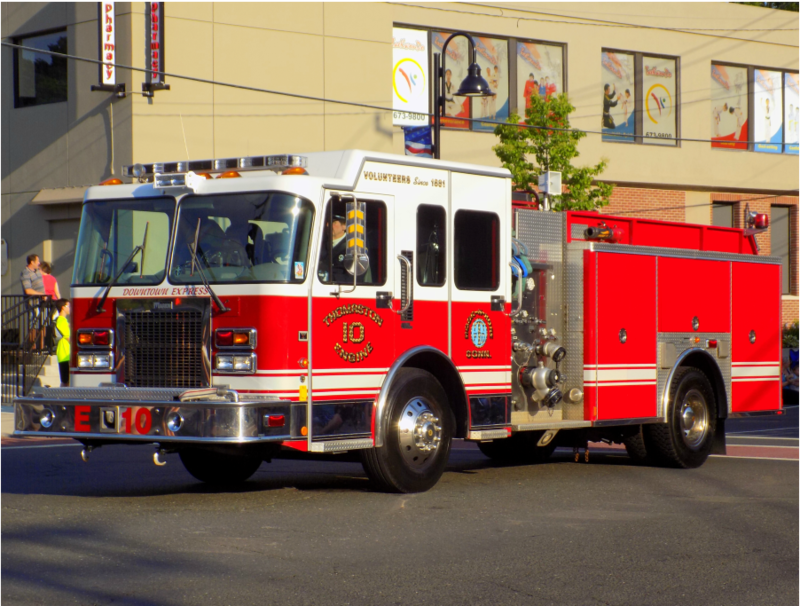 They have 2 engines, 1 rescue engine, 1 tanker, 1 tower ladder, 1 utility truck, and 1 station. 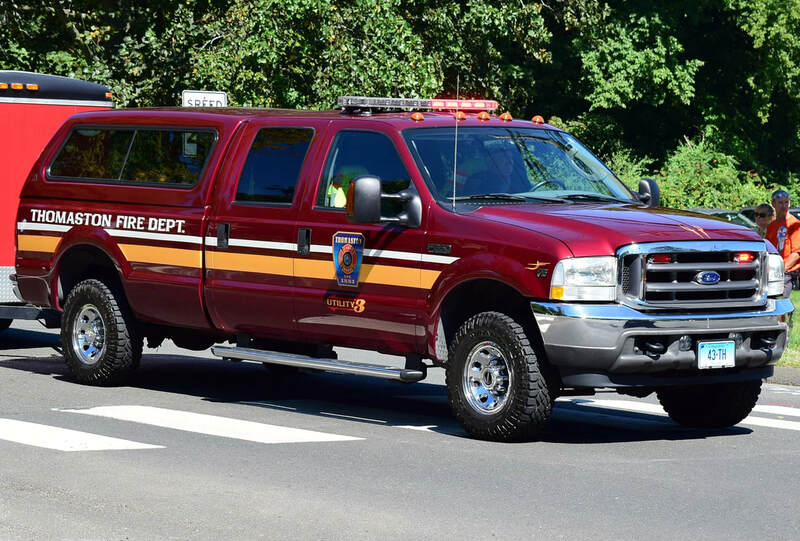 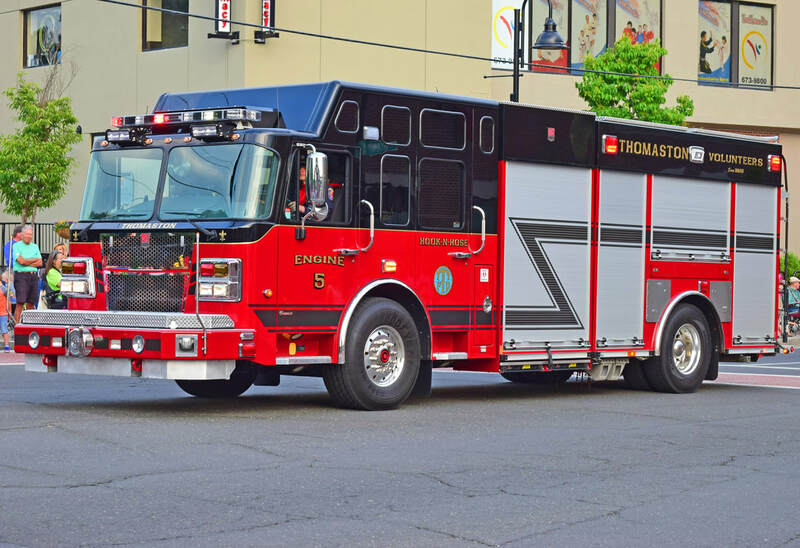 Thomaston's Engine 5, a 2015 Spartan/Smeal Sirius rescue engine. 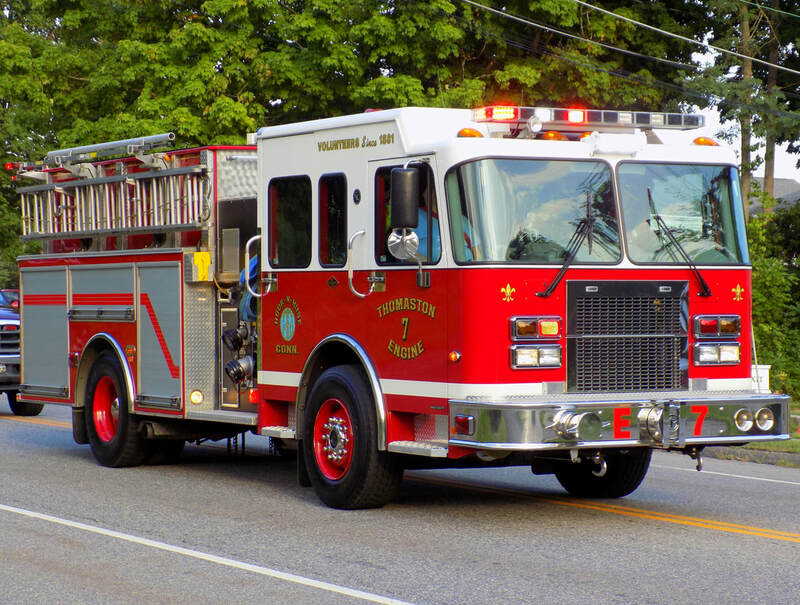 Thomaston's Engine 7, a 2006 Spartan/Gowans Knight. 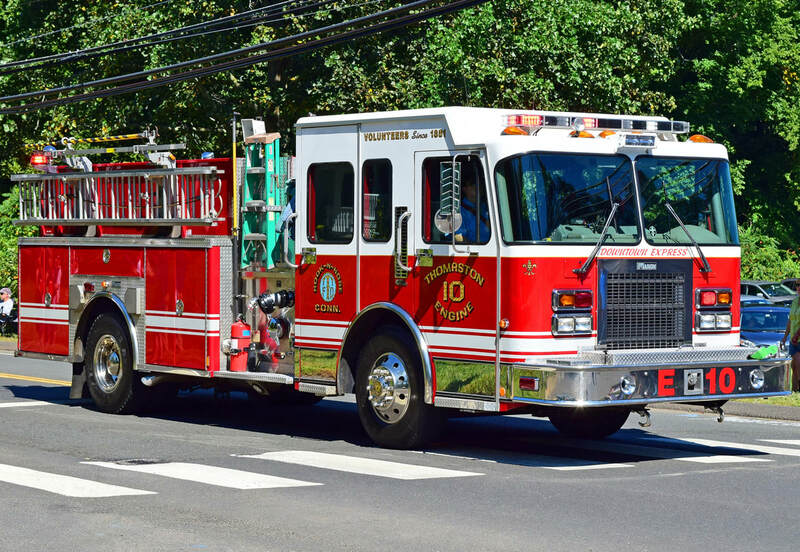 Thomaston's Engine 10, a 1999 Spartan/Marion engine. 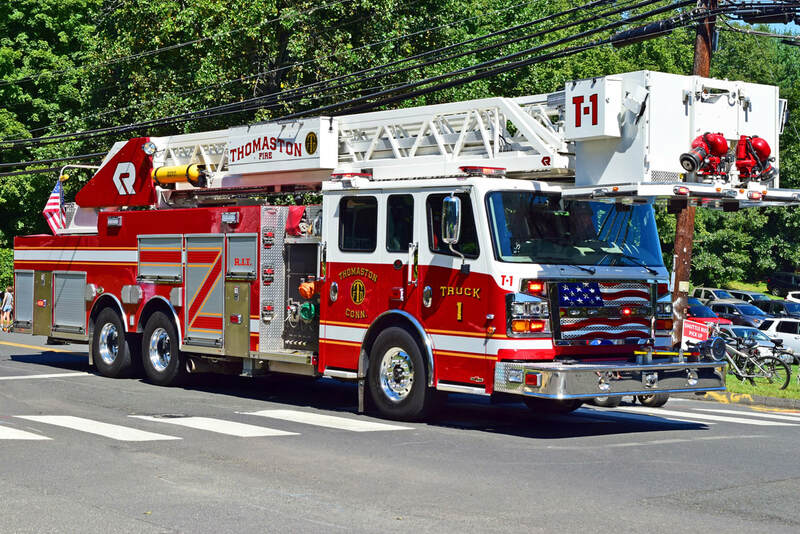 Thomaston's Tower 1, a 2015 Rosenbauer Commander tower (Purchased from Chester, PA in 2018). 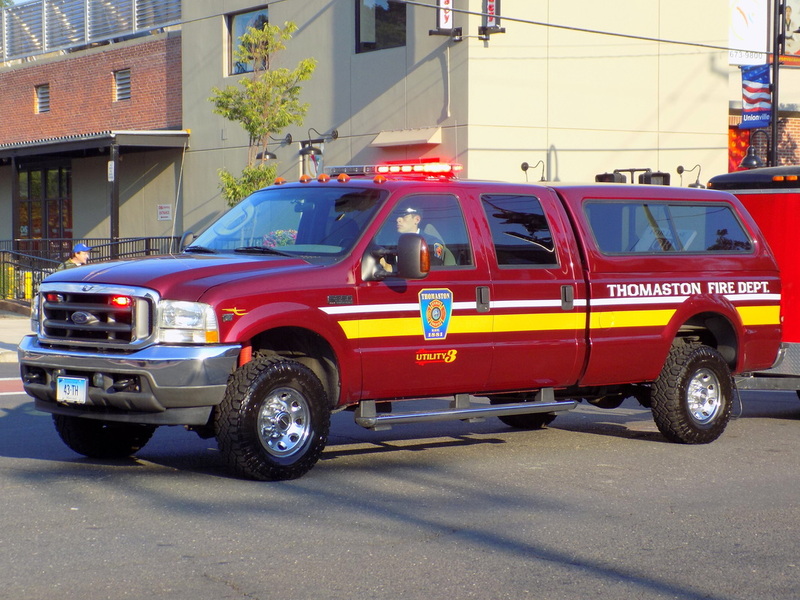 Thomaston's Utility 3, a 2004 Ford F-350 pickup truck purchased in 2014.